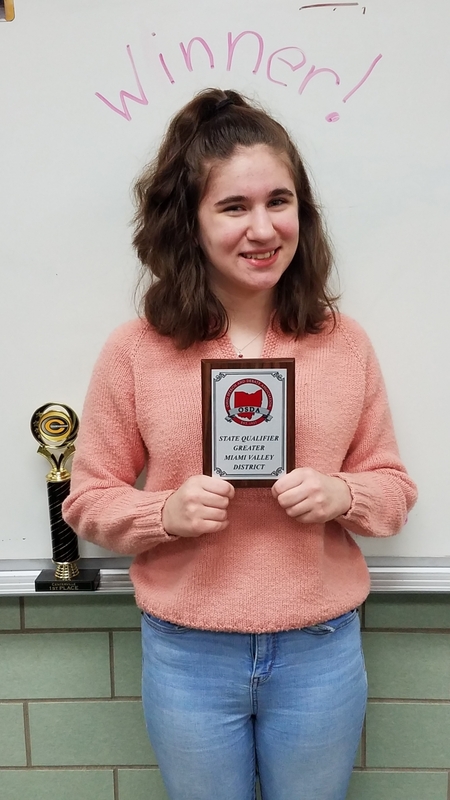 Congratulations to Erika Hayes who is a Junior and a member of the Oak Hills Speech Team who qualified for the State Finals at the District Tournament this past Saturday. Way to go Erika!! !